June 21, 2012: MegaRan In-Store Concert At Heroes And Villains! To celebrate MegaRan's new album "Language Arts", Heroes and Villains is going to host an in-store with concert with the man & a few of his most awesome label mates. You should come. It's going to rule. June 19, 2012: Peter Piper Comic Con! It's a FREE comic con at Peter Piper Pizza! Swing on by for an afternoon of art, heroics, and pizza! It's enough to make a teenage mutant ninja turtle's heart explode. 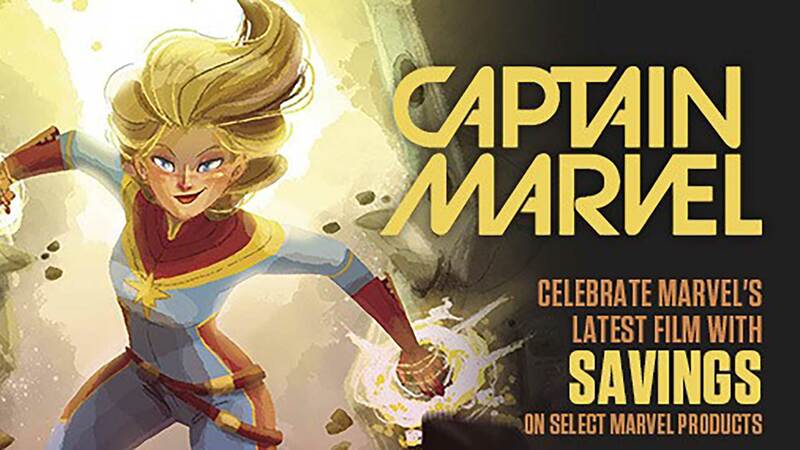 Heroes and Villains plans to give away thousands of comic books on Saturday, May 5th from 10am-7pm, as part of their annual Free Comic Book Day celebration. Titles include: The Avengers, DC Comics: The New 52, Spider-Man, Star Wars, Buffy The Vampire Slayer, Transformers, Donald Duck, Sonic The Hedgehog, Yo Gabba Gabba, Peanuts and many more! Popular fine artist/children’s book author Adam Rex will be in-store from 10am-3pm, signing (FREE!) copies of The Guild--The Dark Horse comic based on the popular web show of the same name, created by writer/actress Felicia Day (Buffy The Vampire Slayer, Doctor Horrible’s Sing-Along Blog)--which he painted the cover for. The Girl Scouts of Southern Arizona will also be on-hand, giving away (FREE!) copies of their promotional comic book Girl Scouts In Space. They’ll be joined by the book’s creators, Eric M. Esquivel, Henry Barajas, and Ernest Romero. Philanthropic costuming clubs The Justice League of Arizona, The Arizona Ghostbusters, The 501st Legion, and The Arizona Avengers will be on-hand to pose for photos and welcome kids to the world of comic books. 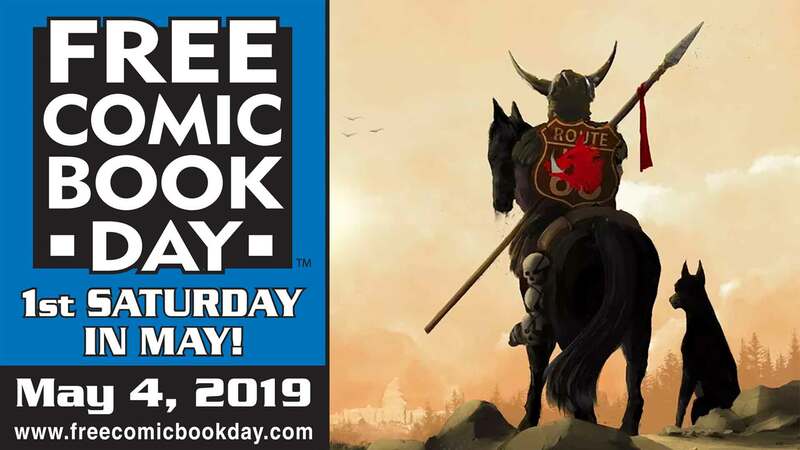 To date, Heroes and Villains has given away over 50,000 free comics as part of their annual Free Comic Book Day Initiative.